This is an adjustable and reversible operation and is the simplest and safest weight loss surgery. This is a permanent weight loss surgery wherein about 80% of the stomach is removed eliminating the hunger hormone Ghrelin. This is the current “gold standard” weight loss surgery and is the operation in which all other bariatric surgeries are compared. The first Bariatric Surgery for severe or morbid obesity in the Philippines was done at St. Luke’s Medical Center, Quezon City, in 2002. Dr. Edward Oliveros was one of the surgeons who performed a Roux-en-Y Gastric Bypass on a 340 pound male physician with a body mass index of 53. The successful surgery started our country’s quest for a more significant and sustained way to lose weight for health reasons, which also led to a gradual and steady increase in bariatric surgeries in the Philippines. 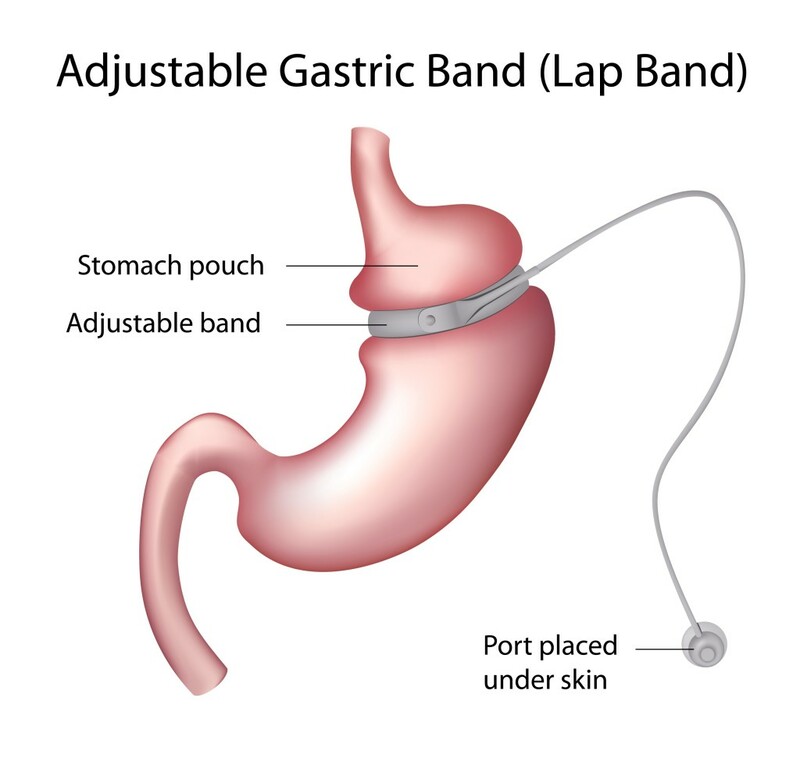 In the subsequent years, the country’s first Laparoscopic Adjustable Gastric Banding, Laparoscopic Gastric bypass, and Laparoscopic Sleeve Gastrectomy was done at the same medical center. To date, St. Luke’s Medical Center, Philippines, has the most in number and variety of bariatric and metabolic surgeries in the Philippines. They also have the highest safety standards and lowest complication rates in the country. Safest and fast recovery time. World class JCI and TEMOS accredited hospital. Limited offer only. Terms and conditions apply. 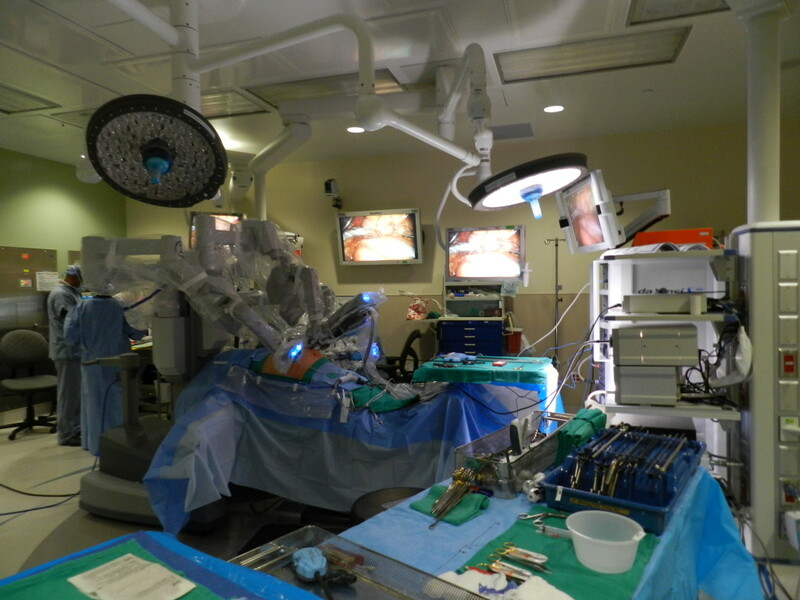 The most advanced minimally Invasive Surgery that’s safe, precise, and accurate. Special promotional offer for first few patients. Only at St. Luke’s Medical Center, Global City, Philippines. Terms and conditions apply. 279 E. Rodriguez Sr. Ave. Copyright © 2019 Dr. Edward Oliveros. All rights reserved.